The top posts on social media from your favourite Bollywood celebrities. 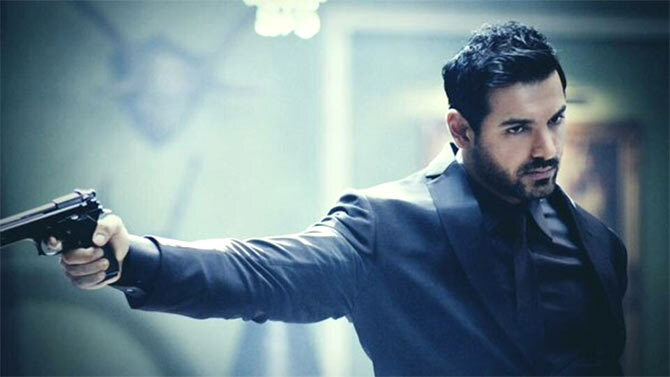 The first look of director Nishikant Kamat's Rocky Handsome has been unveiled. The action-thriller, which is based on 2010 Korean film The Man from Nowhere, will also feature Shruti Haasan and Nathalia Kaur. It will release on March 25. Celebrities who recently watched Sanjay Leela Bhansali's Bajirao Mastani took to Twitter to congratulate the team. 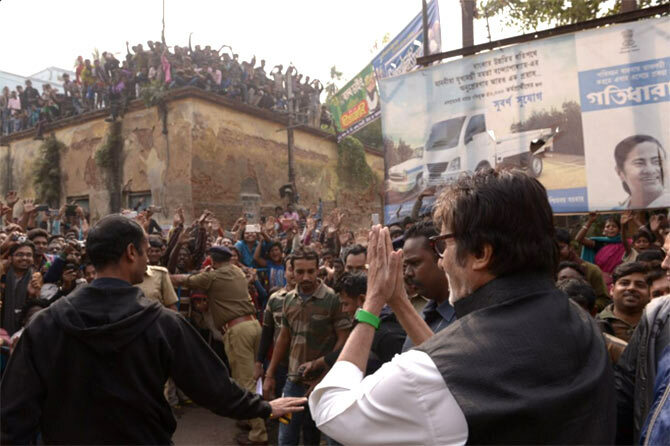 Amitabh Bachchan, who is currently working on Sujoy Ghosh's upcoming film TE3N in Kolkata, was mobbed by hundreds of onlookers on the set. 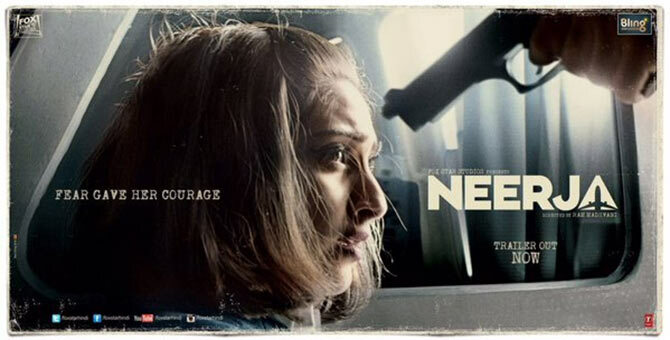 TE3N also stars Vidya Balan and Nawazuddin Siddiqui. Shah Rukh Khan, whose latest film Dilwale released today, hopes to watch the film with his fans in the theatres (Read Raja Sen's review here). Musical duo Vishal-Shekhar will be composing the music for Aditya Chopra's directorial venture Befikre. The film will feature Ranveer Singh and Vaani Kapoor in lead roles. 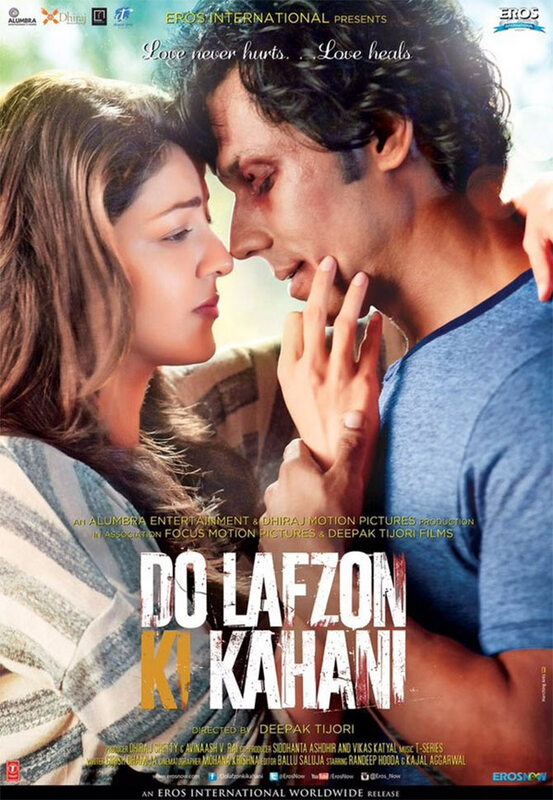 Do Lafzon Ki Kahani trailer out! The trailer of actor Deepak Tijori's next directorial venture, Do Lafzon Ki Kahani, has been released. The film will also star Kajal Aggarwal. After a lot of delay, filmmaker Ram Gopal Varma's Killing Veerappan is set to release on January 1. 'Now that all the legal cases and censor formalities are completely sorted "Killing Veerappan" is for sure releasing on January 1st,' RGV tweeted. The film, which is based on the life of the famous sandalwood smuggler Veerappan, stars Shivaraj Kumar, Sandeep Bharadwaj, Yagna Shetty, Sanchari Vijay and Parul Yadav. Filmmaker Madhur Bhandarkar, who was recently honoured at the Rafi Peer International Film Festival, caught up with Pakistani journalist and film producer Reham Khan in Lahore. The Shah Rukh vs Sanjay Leela Bhansali deja vu! Dola Re vs Pinga: Vote for your favourite song!